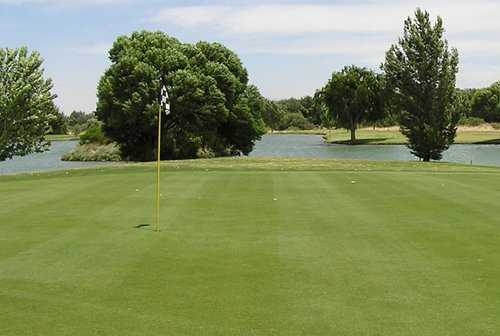 The Country Club of Green Valley borders the Santa Cruz River, wandering through the pecan groves that sit along the banks. The golf course is seemingly mild but don't underestimate this 6,628-yard layout. 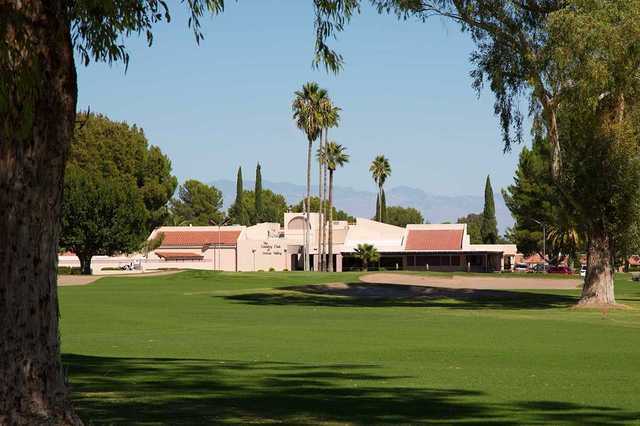 The Country Club of Green Valley borders the Santa Cruz River, wandering through the pecan groves that sit along the banks. The golf course is seemingly mild but don't underestimate this 6,628-yard layout. It's a scenic round but it is also a challenging one. Don't be surprised if you find yourself using every club in your bag. Strategically placed bunkers frame every green and water comes into play on six holes. The 14th is arguably the toughest water hole. There is a lake that wraps around three sides of the green and the front is guarded by a bunker to the left and right. 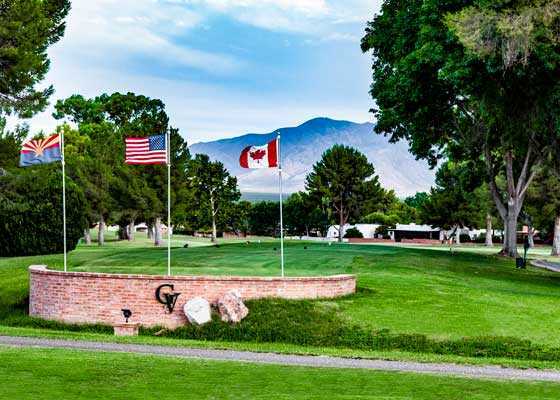 In addition to the golf course, Green Valley is also popular for having one of southern Arizona's finest practice facilities, which includes a driving range and chipping and putting areas with a practice bunker. I recently became aware that my father-in-law, who is suffering with cancer, never received the $4,500 refundable portion of the $11,000 he paid when he joined; the refundable portion was to be returned after he resigned in 2004. I have attempted to find out when it would be sent to him but have had no response after sending 3 emails and leaving several phone messages. Be careful if you are considering joining.